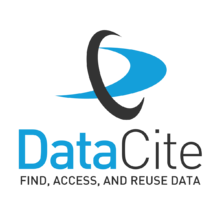 This membership enables the Library to provide increased data services that will support data citation and discovery. Do you need a DOI for a dataset? Contact the Library at whoas@whoi.edu .